According to local lore, this neighborhood was once called Annadale in honor of Anna, the wife of a much-beloved shipbuilder from the area. There is scant information to prove the truth of this tale, but the playground does bear the Annadale name in homage to the story. Though the Annadale name is shared with a community in Staten Island, there is no certain connection between the Staten Island neighborhood and this section of Queens. Rego Park, the surrounding neighborhood, derives its name from the REal GOod Construction Company, which developed the neighborhood in the 1920s. Before entrepreneurs Henry Schloh and Charles I. Hausman developed the area, this part of Queens was largely farmland owned by Chinese immigrants and their descendants. These farmers formed an ethnic enclave, growing Asian produce strictly for sale in Chinatown. When the Real Good Construction Company bought out the farmers, the neighborhood began to look much as it does today with a mix of one-family row houses, multi-family houses, and apartment buildings. The city acquired the land for this playground in 1949 through condemnation. Parks acquired jurisdiction in 1951, and the playground has since been jointly operated by agreement with the Board of Eduacation. Upon the opening of the park in 1951, it was called P.S. 175 Playground because of the adjacent school. 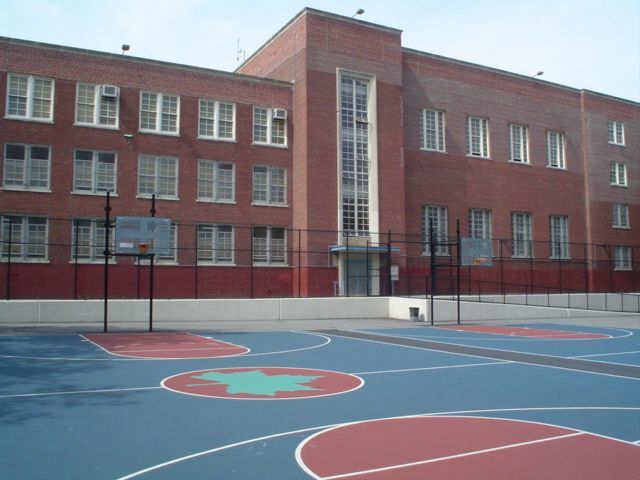 Commissioner Stern changed the name to Annadale Playground in 1985. 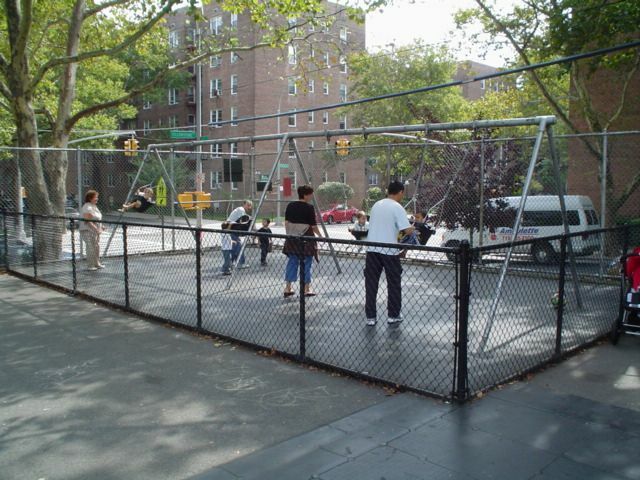 In 2000, Mayor Giuliani sponsored a $60,000 renovation in Annadale Playground. The improvements included paving throughout the playground and other miscellaneous site repairs. 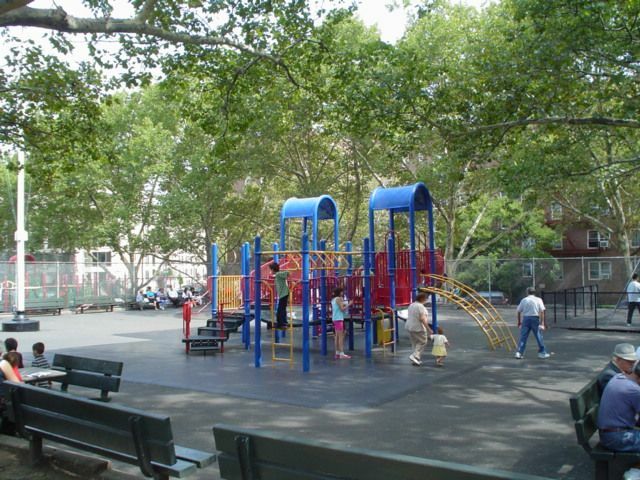 Annadale Playground features play equipment, handball courts, swings, basketball courts, chess tables, and a spray shower.